The mission of the Perkins Parks and Recreation Department is to enhance the quality of life in the town by providing the best possible recreational facilities, open natural spaces and programs for its participants. Perkins Parks and Recreation Department's ultimate focus will be improving the quality of life through fun, progressive and memorable parks and recreation experiences and activities for all ages, abilities and interests. 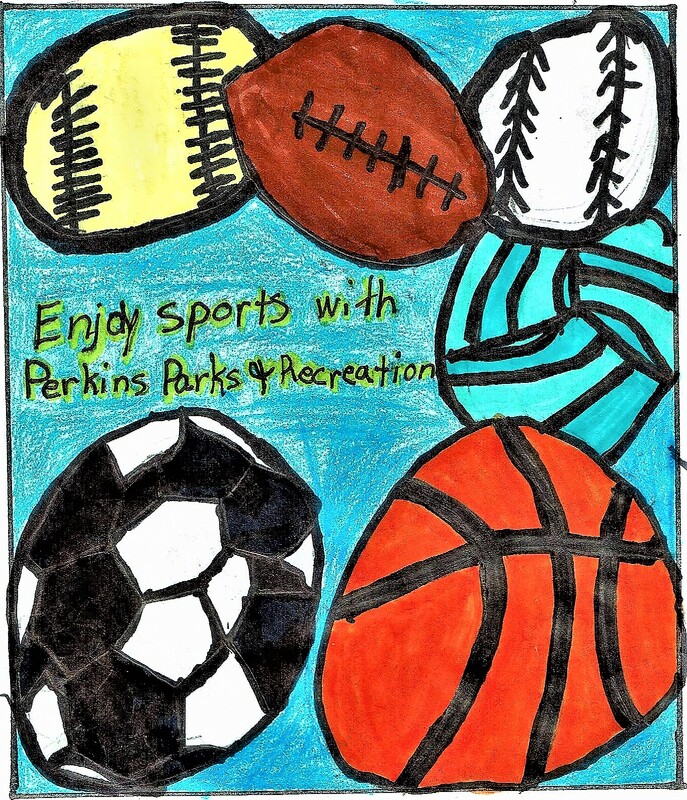 The primary service of Perkins Parks and Recreation Department is to provide opportunities for enriching the lives and meeting the recreational needs of Perkins citizens. Read a complete list of our Goals & Objectives HERE. The Splash Pad will be open starting Saturday, May 27, 2017. The Splash Pad is open annually from Memorial Day weekend to Labor Day weekend.